Products using high quality materials processing, environmental protection free from contamination, lightweight, convenient to carry,It is a special trip protection bag, can effectively protect your bluetooth speakers. protect the speaker from strike and scrape. 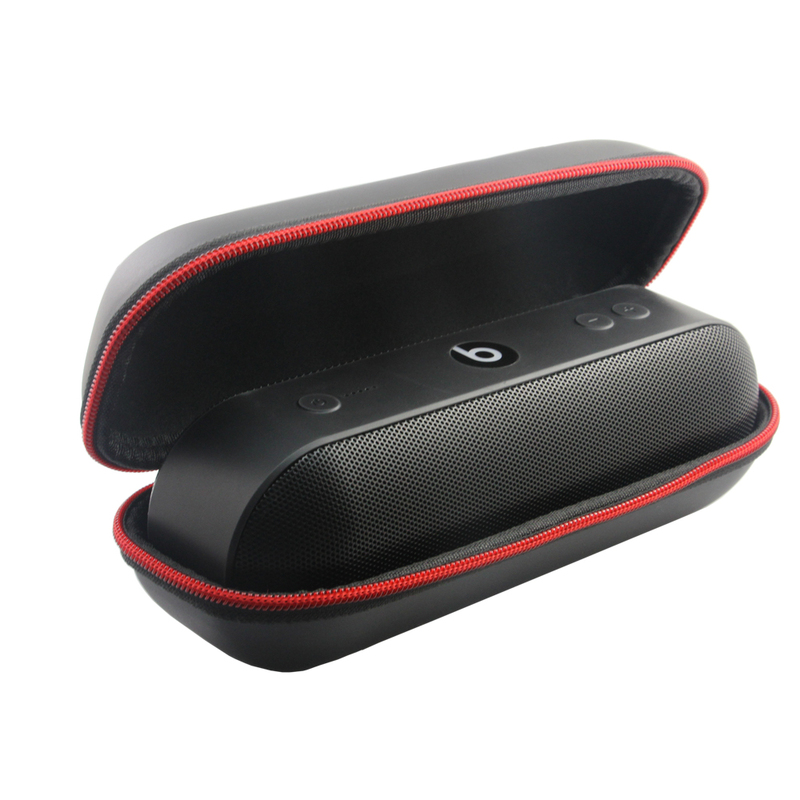 7.Special for Beats Pill+ bluetooth speaker.